Parish Health Ministry (PHM) presents a day devoted to living well with purpose. The Refresh Your Soul Conference is sold out and the wait list is closed. 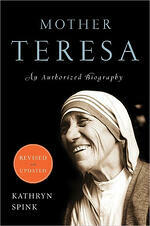 By tracing the life and work of the “Saint of Calcutta”, her authorized biographer will explore what made her care of the poor, the sick and the dying so exceptional: the priority she gave to dedication, compassion, respect for difference, and being humbly and fully present to the individual; her identification of the need to meet emotional and spiritual problems, and her emphasis not so much on prolonging life at all costs, as on enabling people to die with dignity and surrounded by love. Doing “small things with great love” was a transforming principle that gave meaning and purpose to her life and one she stressed was accessible to all. As the authorized biographer of Mother Teresa, Kathryn was involved with her work for over seventeen years, and her highly acclaimed biography became a New York Times bestseller. She has spoken internationally including an address at the United Nations conference. Rabbi Abie Ingber will relate valuable lessons from his parents who survived the Holocaust and inspired him on his pathway to peace. Every farmer knows that it is not about the number of barns you build, but about the seeds you plant; every parent knows it is not about the number of times you push the swing, but about how your child soars when they leave your playground. So it is with our lives. When the purpose of life is a life of purpose, the integration of spirit, heart, hands and mind finds its greatest completion. Rabbi Ingber is the Rabbi in Residence at Christ Church Cathedral in Cincinnati. 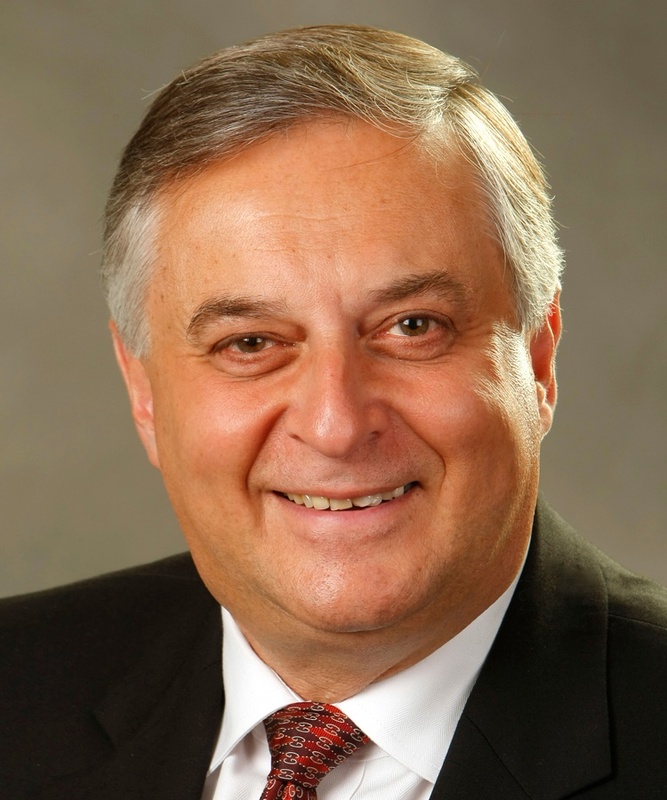 He is the founder and former Executive Director of the Center for Interfaith Community Engagement at Xavier University. He is passionate about using the lessons learned from his parents' survival of the Holocaust to promote peace and healing throughout the world. Interactive teaching kitchens and food-first nutrition education are the future of medicine. The growing field of Culinary Medicine and its improved patient health outcomes will be explored. Learn about the Mediterranean Diet, an important building block of Culinary Medicine, and groundbreaking research in this field. 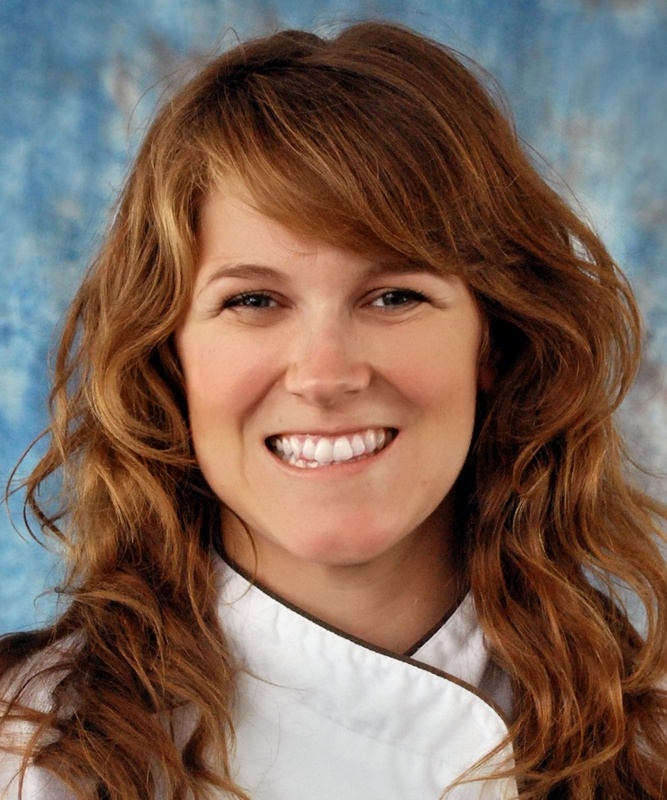 Leah is the Director of Operations and Executive Chef for the Goldring Center for Culinary Medicine in New Orleans. She has developed a premier, interdisciplinary program that involves culinary arts, science, nutrition and medicine. It is the first of its kind and has been licensed by many medical schools. Her passion lies in teaching everyone how to make delicious food that is also good for them. It’s a well-documented fact that people who manage their stress, maintain an optimistic spirit and take care of their health are happier and healthier than those who don’t. In our frenzied world, folks need to be reminded of why these things are vitally important. Kay Frances will share effective ways to cope with stress and leave you laughing and enlightened on how to age with zest and vigor. 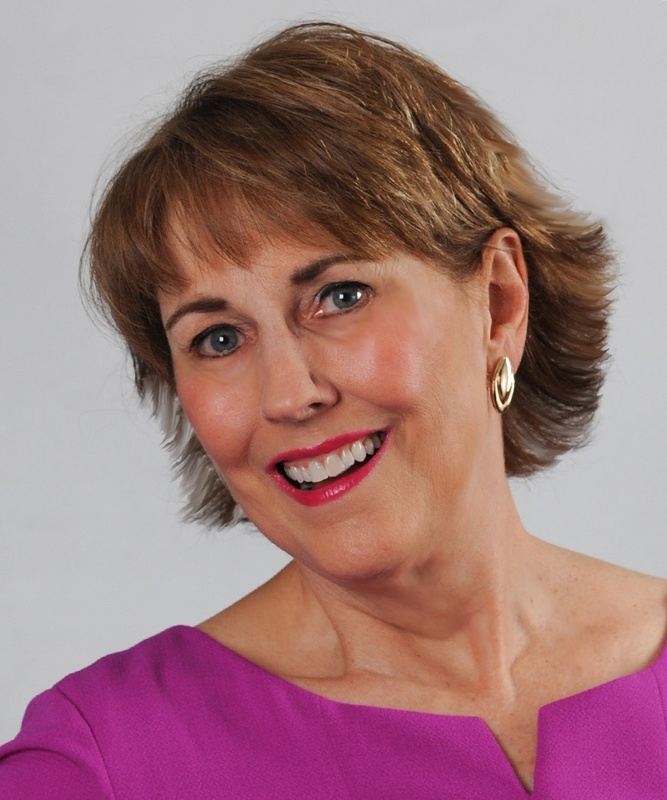 Motivational humorist and author, Kay Frances, has shared her message to “lighten up, stress less and take care of ourselves” in 49 states and Canada for over 30 years. She holds a Master's Degree in Business Administration, a degree in Health and Physical Education and a 4th-degree black belt in karate. Her experience as a family caregiver for many years taught her valuable lessons and inspires much of her work. View or download the Conference Flyer in color or black and white. Click here to view or download the Conference Brochure. The following registration costs are in effect until February 12 when both will increase by $10. Registration without contact hours: $69. Registration with contact hours: $89. See Contact Hours below for additional contact hours information. Nursing - This CE Activity, OLN-S-2034-18 offered by the Episcopal Retirement Services Parish Health Ministry, has been approved for 4.5 contact hours by the Ohio Board of Nursing through the Approver unit at the Ohio League for Nursing (OBN-006-92), and the program is approved to be offered through October 28, 2020. Occupational Therapy - Approved by the Ohio OTPTAT Board - OT Section 4.25 contact hours. Approval #161190. (Approval # 886791874-2732) for 4 continuing education contact hours. 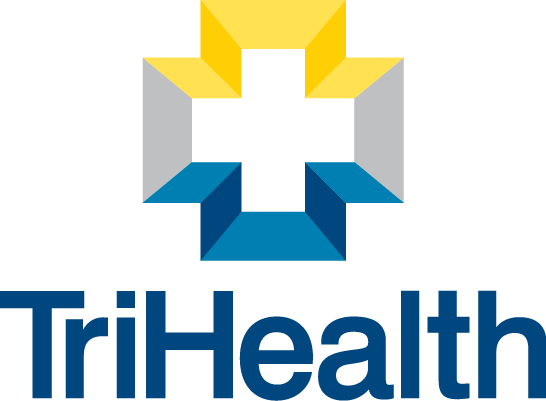 To meet the goal of Episcopal Retirement Services’ Parish Health Ministry (PHM) becoming self-supporting, this event is the primary fundraiser for the ministry. 100% of the conference proceeds will benefit PHM. Refresh Your Soul is Sold-out and the wait list is closed. All requests for refunds MUST BE RECEIVED no later than Wednesday, February 20, 2019. A very limited number of seats are available for the speaker luncheons listed below. You must register for the conference to add a VIP Luncheon to your reservation. Leaving the Loreto convent in Calcutta, where she had been happy as a teaching nun, to tend to the poorest of the poor in the “dark holes” of the slums, was the hardest thing Mother Teresa ever did. She was afraid of eating, sleeping and dressing as the Indian poor did, and of becoming an object of ridicule. She embarked on this life of radical poverty and service solely because for months she had experienced profound union with God and was convinced that this was what he wanted. Yet even the consolation of this intimacy was subsequently to be denied her. There were times when she suffered from spiritual dryness, the pain of God’s apparent absence despite her great thirst for him. Kathryn Spink will explore how it was that, notwithstanding this “dark night of the soul”, she persevered – joyfully and extraordinarily fruitfully. There is an incredible feeling when one exhibits a kindness to someone else. Some kindnesses are minute by any measure – others can make the difference between life and death. But while the recipient benefits from our gift and gift of presence, WE are the ones who are genuinely transformed. This mutuality is the most compelling argument for healing the world – and ourselves. Our inaction brings stagnation; our action heralds growth, at any age. In this lunchtime session, we will delve into practical applications on incorporating foods known to help physical and mental health, with a focus on the brain and cognition. We will investigate not only what ingredients to use, but how to use them in ways that are practical and affordable, with a demonstration and sample included. Barnes and Noble will be selling select books by Kathryn Spink including Mother Teresa (Revised Edition): An Authorized Biography. A book signing will be held for a limited number of books sold that morning. 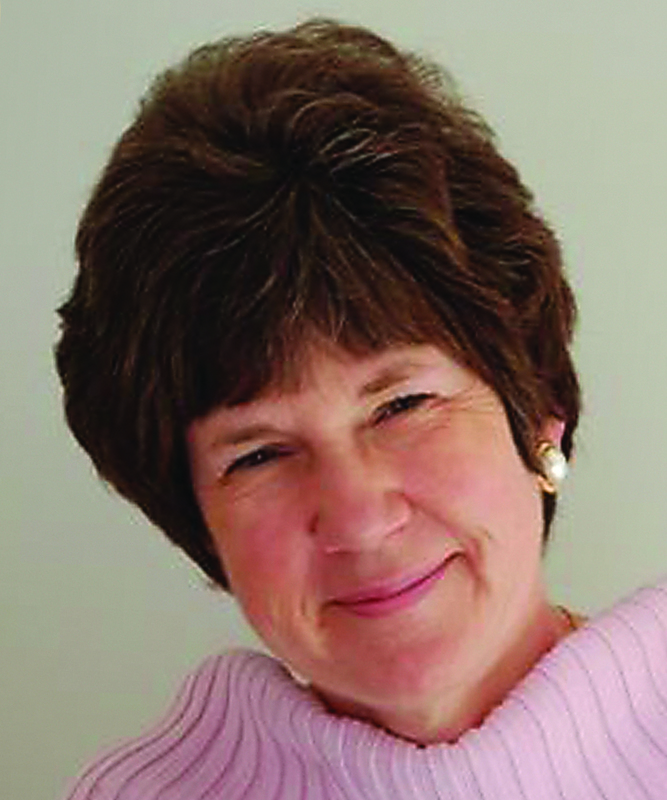 Kay Frances will offer her book for sale during the conference in the exhibitor area. Representatives from many local community organizations will be available to share information and answer questions during the breaks. Refresh Your Soul Conference attendees can take advantage of a special group rate of $124 per night at the new Hilton Garden Inn Cincinnati Midtown, 2145 Dana Ave., 45207 (conveniently located just off I-71 near Xavier University). Discounted rate expires after Feb. 25, 2019. Register by calling 1-800-445-8667. Be sure to mention "Refresh Your Soul Group Block" when registering. Come Refresh Your Soul with us!